A woman can never have enough shoes. 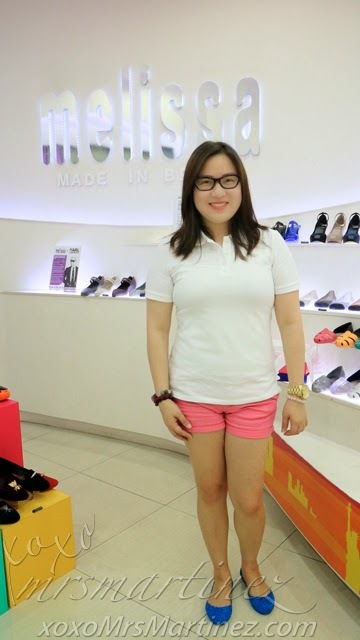 For two consecutive days, I was at Geléia in Robinsons Magnolia looking for a perfect pair of shoes to usher 2015! On the first day, I spent close to 30 minutes examining the latest styles and fitting it. Thank goodness, the sales associate was accommodating. She even suggested which pair fits well and which colors are the latest. 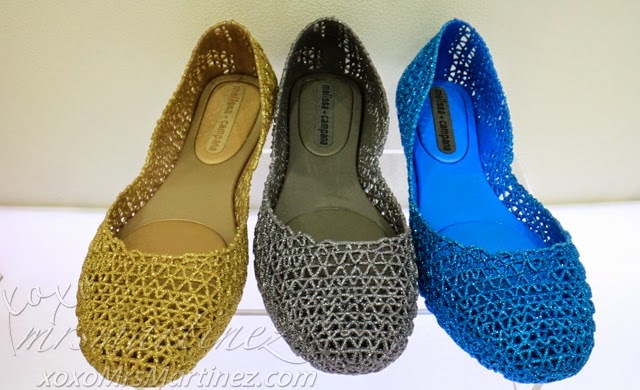 Melissa + Campana Papel VII's latest colors are Gold, Silver and Blue. All three colors have shining, shimmering glitters... so me! I was also eying the colors green and violet in the same collection. 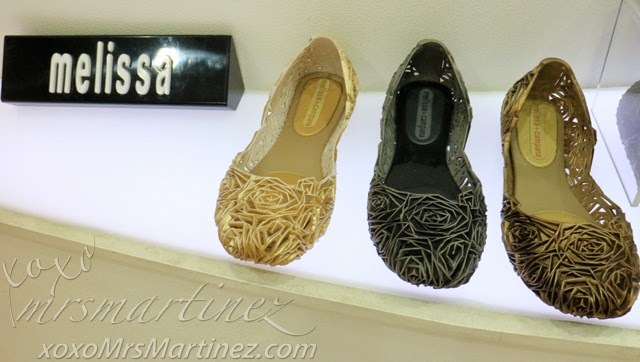 Below are some other styles from the Campana Brothers. 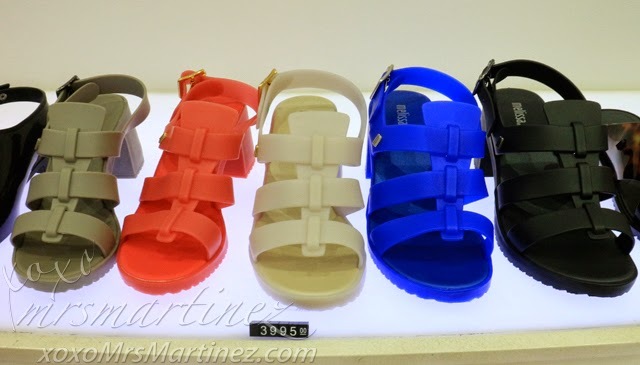 Which color I ended up with? Violet or Blue? I took home the shining, shimmering, splendid... BLUE! I love how comfortable it is when worn and the scent... I just can't get enough of!